what softbox for Hot Shoe Flashes for with macro? Mini? DIY? 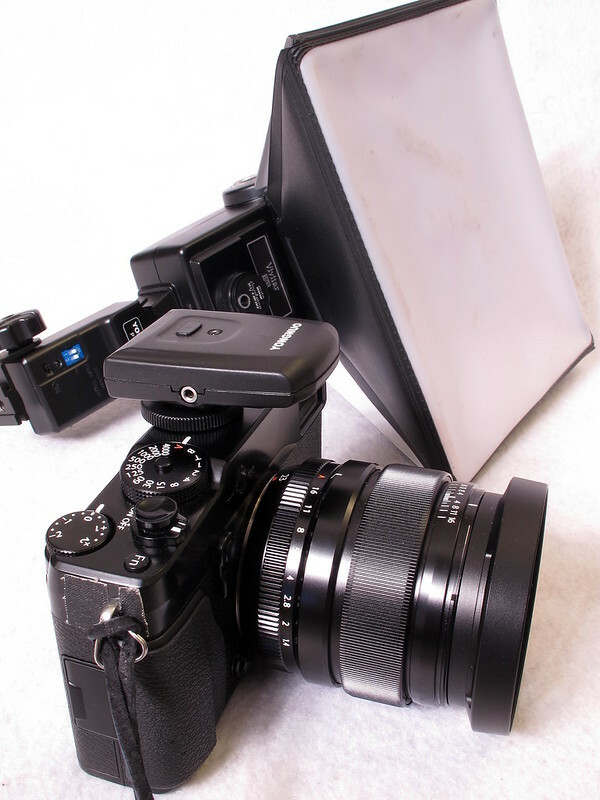 Re: What softbox for hot shoe flashes for with macro? Where you putting the hot shoe flash? On the cameras hot shoe, with no off camera cable? Makes a difference. Macro can be too close for the flash to spread and might be blocked by the lens if on the camera. A lot depends on what form of macro you are planning to shoot. A softbox might be useful for product but for creepy crawlies, flowers etc. it would be quite impractical. My light setup for macro is a pair of 580's with diffusers on a twin arm macro bracket. Thanks! I plan to use bracket and cable. Not unimportant diffusor for Flach? You apply it? Depending on what you're photographing, you might also consider constant lighting too. In the field, I use a 15x18cm (6x7 inch) LumiQuest ProMax II softbox.